Because South Floridians live in the path of “Hurricane Alley”, many Florida residents and business owners carry insurance policies that have hurricane and tropical storm damage provisions. They pay their premiums each month assuming that if a storm damages their property, those damages will be covered. When insurers’ claim denials, underpayments of insurance claims, undervalued damage estimates, lowball insurance settlements, delayed payments or deceptive practices infringe on our clients’ legal rights, the Alvarez, Feltman & Da Silva attorneys can help enforce their right to proper recovery. South Florida property owners are no strangers to the risk of fire. Residential and commercial properties may be at risk of fire damage due to faulty electrical wiring, lightning, arson, kitchen accidents or other sources. No matter how a fire started or how extensive the damage, Alvarez, Feltman & Da Silva are prepared to assist property owners when these unfortunate events occur. Losses due to water damage can happen from several sources including: a sudden leak in plumbing or an appliance such as dishwasher or hot water heater; drain backup; roof leaks; fire sprinklers; broken pipes; toilet backup or a wind and rainstorm that causes wind-driven rain to enter your property causing extensive property damage to residential and commercial buildings. 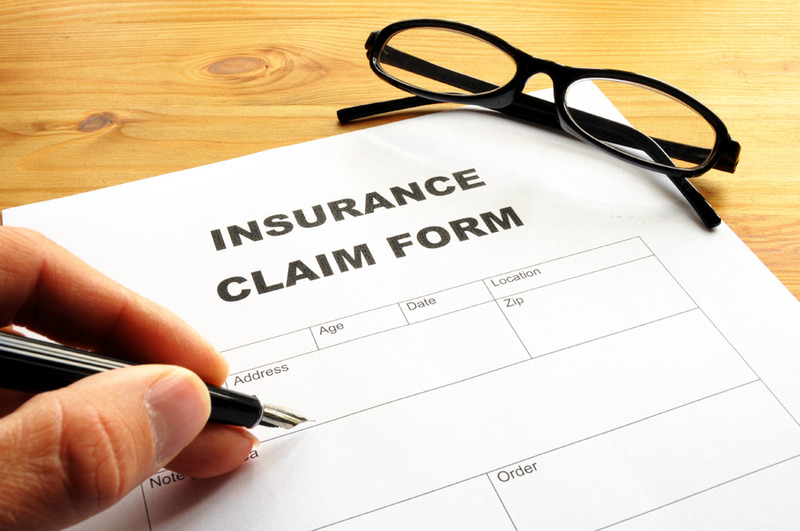 In some cases, insurance companies may minimize or deny claims to reduce policy payouts. If you are struggling to receive fair compensation for your claim, Alvarez, Feltman & Da Silva can help you obtain the compensation provided under your insurance policy. Flood insurance claims may involve complex requirements and federally mandated deadlines. Make sure your claim is not denied based on a simple technicality. Contact the attorneys at Alvarez, Feltman & Da Silva right away and let them help you enforce your right to fair compensation for flood losses. South Florida insurance policies cover damage caused by wind, hail and lightning. These perils can cause damage in various ways: wind can drive water into your property; hail can damage your roof allowing water to enter your home or business; or lightning can cause your property to catch fire or cause a tree to fall onto your home or business. 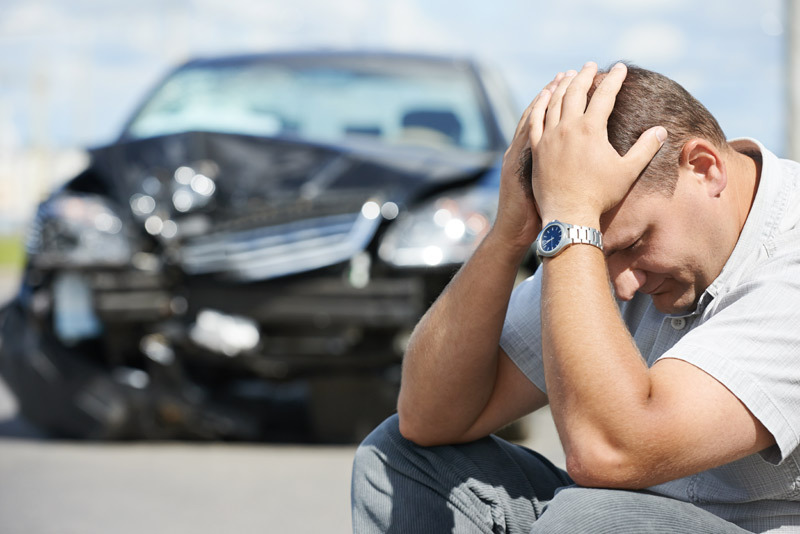 In all of these instances, your insurance company should immediately pay for the damage – if they don’t, we can help you. Insurance companies often claim they are not responsible for the mold remediation costs, but your homeowner’s insurance company or renters’ insurance may cover these mold remediation expenses, including the cleanup of physical damage to the home and any resulting mold problems. Often times, it may also be necessary to seek additional damages for personal injuries resulting from mold exposure related illnesses or aggravation of an existing illness from toxic mold. If you or someone you know has suffered an injury from mold exposure, or if your insurance company refuses to pay for replacement of carpet or wallboard that was damaged by water, Alvarez, Feltman & Da Silva will evaluate your case at no cost or obligation to you. Theft loss, burglary and vandalism are frightening for any home or business owner. These deplorable acts can be made worse when an insurer refuses to properly compensate you for your loss. Theft And Vandalism Insurance Claims are often costly. They are also very tedious because they require expert documentation and a thorough understanding of the coverage afforded by your insurance policy. Let Alvarez, Feltman & Da Silva help you through these troubling times and assist you in getting your insurer to pay you for your losses. Builders risk insurance is a type of property insurance that covers property owners and builders for projects under construction, renovation or repair. Although this type of insurance is similar to property insurance, it does not cover buildings and the contents inside the building, but covers buildings that are currently under construction. If your builder’s risk insurance claim has been disputed in bad faith by your insurance provider, it is important you contact the attorneys at Alvarez, Feltman & Da Silva. Small business owners, entrepreneurs and franchisees in Miami, South Florida and nationwide are working harder than ever to operate profitably in a tough economy. Any storm, fire or other disastrous event that forces you to close down, even for a few days, can be catastrophic, as you can lose not only steady income but customer loyalty and key one-time opportunities. Alvarez, Feltman & Da Silva have taken experience in representing business owners in that situation and a ready to help you.